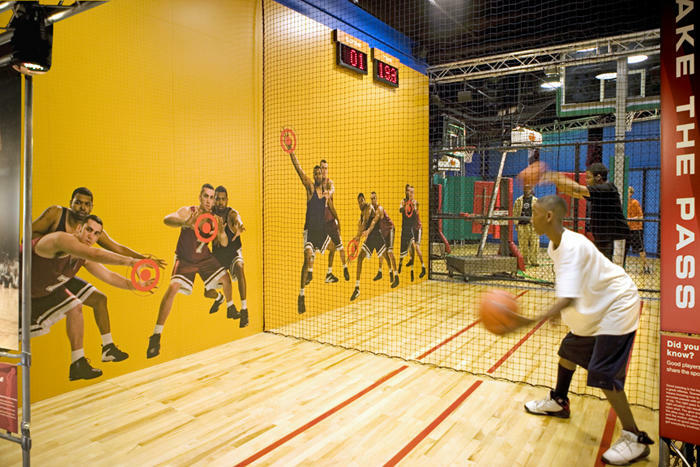 Located inside the Sprint Center in the heart of downtown Kansas City, the College Basketball Experience is also the home of the National Collegiate Basketball Hall of Fame. 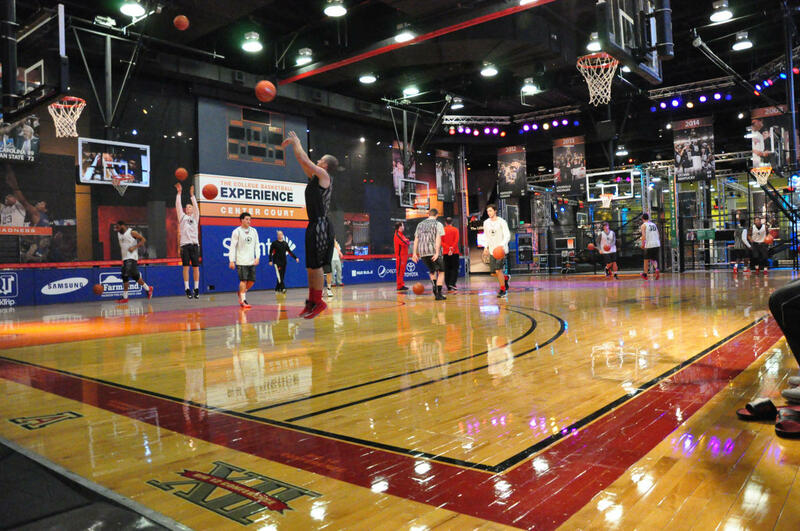 Hands-on, high-energy exhibits throughout the facility place visitors in electrifying game-like situations, from sinking the game-winning shot to announcing the play-by-play action at the "ESPNU broadcast desk." Open Monday to Saturday from 10:00 a.m. to 6:00 p.m. and from 11:00 a.m. to 6:00 p.m. on Sundays. Ticket prices range from $11 to $15, depending on age.